A charming review for a charmed book! We're so thrilled about this incredible starred review from Kirkus for THE CHARMED CHILDREN OF ROOKSKILL CASTLE by Janet Fox! "An original, clever, page-turning adventure." Huge congratulations, Janet! A WONDERFUL New Deal for K.A. Holt! The creation of some books is like a tough mountain climb: rugged and hard fought and something that has to be wrestled from the hands of fate (or so it can seem). Other books . . . aren't. The exciting new deal I have to share today is one of the latter. You know K.A. Holt as the critically acclaimed author of the powerful and moving novels in verse, RHYME SCHEMER and HOUSE ARREST. She's also got an action-packed science-fiction space adventure coming out from Atheneum in early 2016, RED MOON RISING. As mentioned above, this picture book has felt like a breath of serendipity all along the steps of its conception, and it found its home through a deliciously fortuitous series of events that results in this perfect match with powerhouse editor Maria Modugno and rising star illustrator Kenard Pak. I couldn't be happier about the result, and hope you'll join me in a hearty round of congratulations to Kari! Here are some of the titles on the Luke Reynolds Bibliography listing: THE LOONEY EXPERIMENT, a laugh-out-loud, middle-grade heart-warmer; BREAK THESE RULES, an all-star anthology of true-life essays on non-conformity; and let's not forget the wild and witty picture book, BEDTIME BLAST-OFF, which is hitting the shelves from Scholastic Press in early 2016. And that's not even mentioning all the terrific non-kids anthologies and other great books he's been involved with. So, you're getting the picture: very wide range! Today, I'm delighted to expand that range still further. Through a fortuitous association, Luke has been paired up with the talented Rhode Montijo, creator of THE GUMAZING ADVENTURES OF GUM GIRL! The first book in this heavily illustrated chapter book series has captivated young readers all over the country—and now Luke is going to be helping to further the tale. Beginning with book #2, Luke will join Rhode as the co-author for the next two books in the series. And they're sure to be just as warm and charming as we've come to expect from all his work. LB Schulman Wants You To Know Her SECRETS! LB Schulman's STOLEN SECRETS, about a girl whose mother abruptly moves them across the country, where she finds a grandmother she never knew she had, and that's just the beginning of the dark secrets, to Mary Colgan at Boyds Mills Press, by Ammi-Joan Paquette at Erin Murphy Literary Agency (NA). Secrets upon secrets, indeed! This is a sophomore novel to watch for, so mark your calendars for 2017. P. J. Hoover's sequel to TUT: THE STORY OF MY IMMORTAL LIFE, in which the perpetually fourteen-year-old King Tut skips out of middle school to find his guardian, but as luck would have it, he has wound up in an age-old mess of godly proportions, to Susan Chang at Starscape, for publication in Winter 2017, by Tricia Lawrence at Erin Murphy Literary Agency (NA). Another star for THE LIGHTNING QUEEN! We're so thrilled about this starred review for Laura Resau's THE LIGHTNING QUEEN from Shelf Awareness! "A celebration of culture and history, The Lightning Queen is a heartwarming, lyrical and inspiring tale of love, redemption and overcoming adversity." Congratulations on another star, Laura! 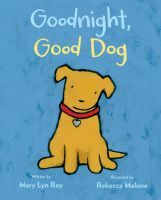 We're celebrating two exciting EMLA releases today - GOODNIGHT, GOOD DOG by Mary Lyn Ray and SERENDIPITY'S FOOTSTEPS by Suzanne Nelson are out in the world, so make sure to go grab these two wonderful books! Congratulations, Mary Lyn and Suzanne! Seriously. Could anything be cuter than these houses, each individually designed and decorated, like a childhood hobby come to grownup life? And then there's the story behind them: Four sisters, each with her own strengths and education, creating them together—in the 1930s! They were pioneers and free spirits who went against the grain over and over again. Leave it to author Mary Lyn Ray and Beach Lane editor Allyn Johnston to uncover a topic that has both whimsy and weightiness! This project has just been signed up, thank goodness—those of us who can't afford a Moody Cottage of our own can at last buy the book soon enough. 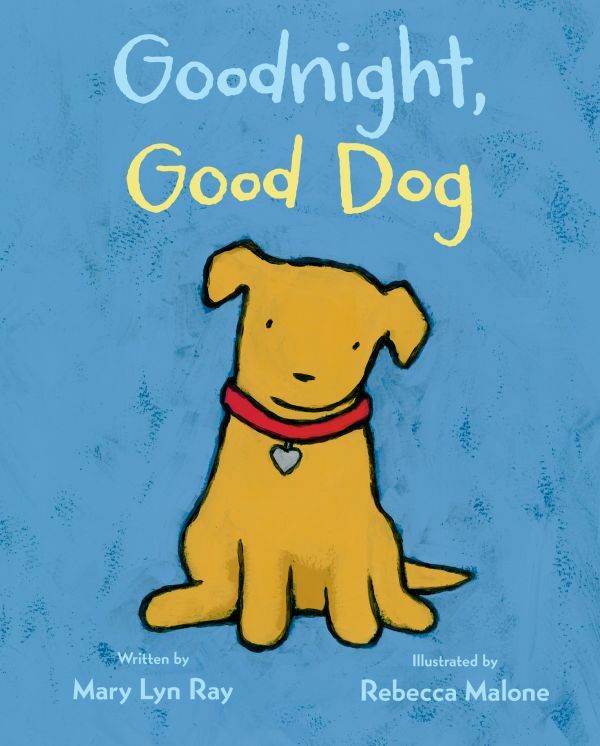 Dana Walrath Breaks New Ground with a Picture Book! This fall saw the publication of Dana Walrath's gorgeous debut: LIKE WATER ON STONE, a novel in verse based on family members' escape from the Armenian genocide. This moving, incredible book was the recipient of two starred reviews and several notable awards. Haven't picked up your copy yet? Don't delay—it's a reading experience you won't soon forget! Today, though, I'm here to talk about something completely new for Dana: her stunning new picture book text, I AM A BIRD, which features an interconnected web of elements across a young boy's day at the beach with his father. This text is going to lead to some incredibly powerful illustrations, and who better to help bring it to life than Reka Simonsen at Atheneum? It's a match made in picture book heaven. I'm thrilled to share the news of this terrific deal today—three cheers for Dana! THE STORY I'LL TELL is available now! 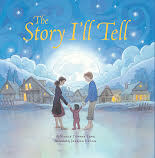 We're thrilled to be celebrating the release of Nancy Tupper Ling's THE STORY I'LL TELL this week! This is a beautiful story, one that earned a starred review from Publishers Weekly, and it's available on shelves now! Congratulations, Nancy!